May 21 : in a drawer : my red nose because today is #rednoseday in the USA!! Did you sport your red nose in support today? 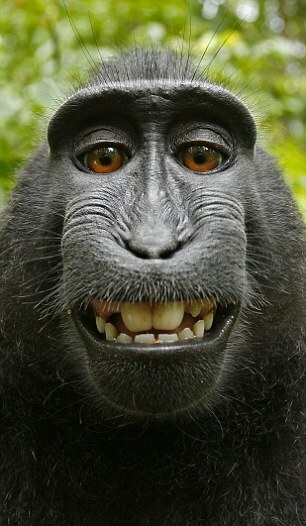 I would have seriously freaked out if I had a monkey take my camera, but the photos left on the camera are priceless. Makes me laugh and laugh! Look at that face!! !